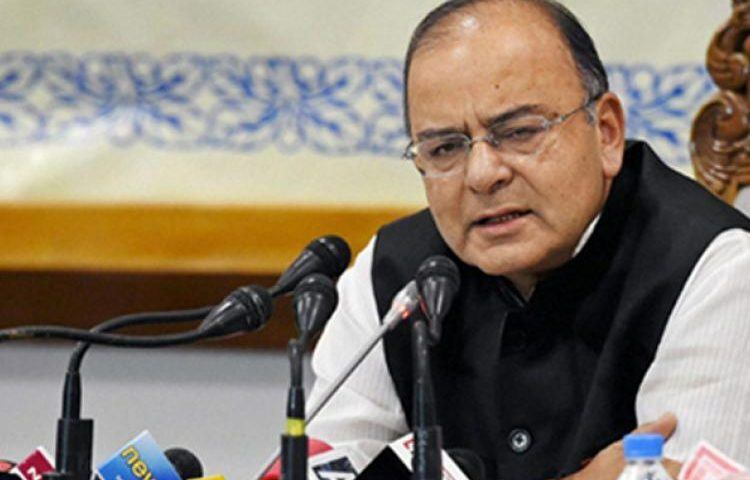 NEW DELHI: Finance Minister Arun Jaitley today described the Goods and Services Tax (GST) as a “win- win” deal for all as it will expand the tax net, end “inspector raj” and bring down prices of goods. Parliamentary Affairs Minister Ananth Kumar briefed reporters about the meeting in which External Affairs Minister Sushma Swaraj also informed parliamentarians about Modi’s recent foreign visits, especially to the US and Israel. The GST was in the interest of people and states as well as the latter will get 80 per cent of the revenue leading to more development, Jaitley said. There was no longer tax on tax and the transport of goods across the country was going unhindered now, he said. “Tax net has expanded. The country’s market has been integrated. Inspector raj is over. The tax burden on the masses has gone down. It is a win-win situation for all,” the finance minister said.